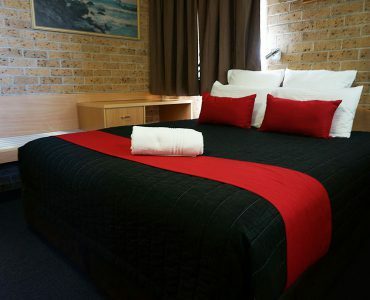 Get the best rate direct from our website. 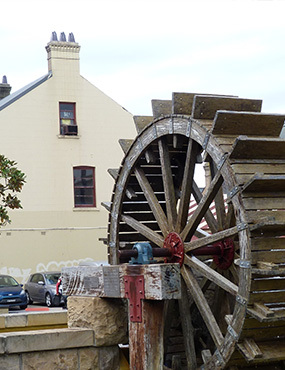 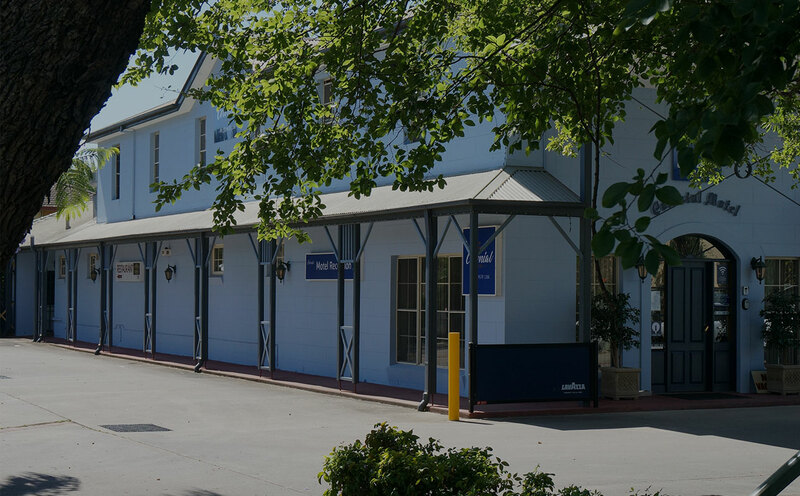 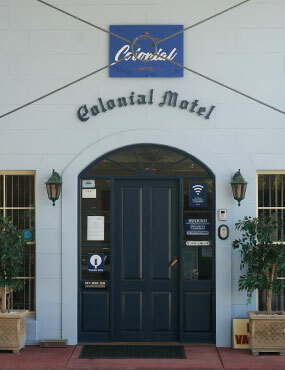 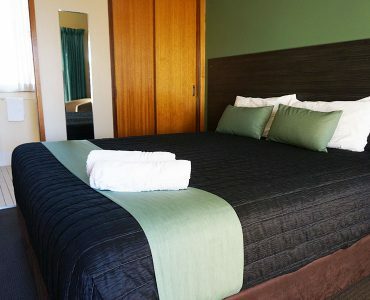 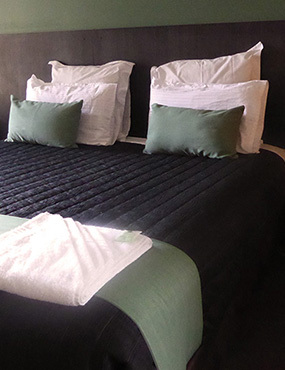 The Colonial Motel is a few minutes' walk from the centre of historic Richmond and the CityRail train station, and less than ten minutes by car from the Richmond Australian Air Force Base, the University of Western Sydney, Hawkesbury campus and the Richmond TAFE. 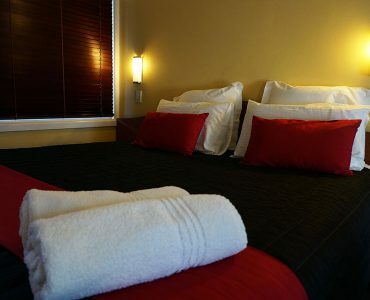 All of our 39 rooms are AAA rated 4 stars. 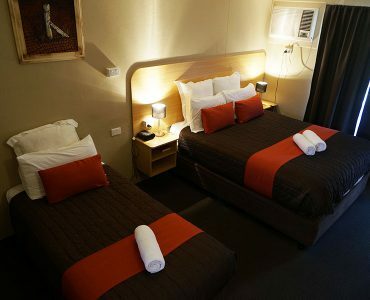 They are all non-smoking, air conditioned units with own shower and toilet, tea & coffee making facilities, an iron & ironing board, hair dryer, internet connection, and telephone. 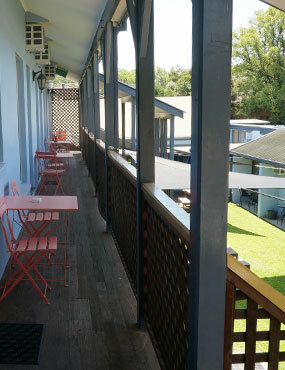 The two Spa Units each have a large spa bath. 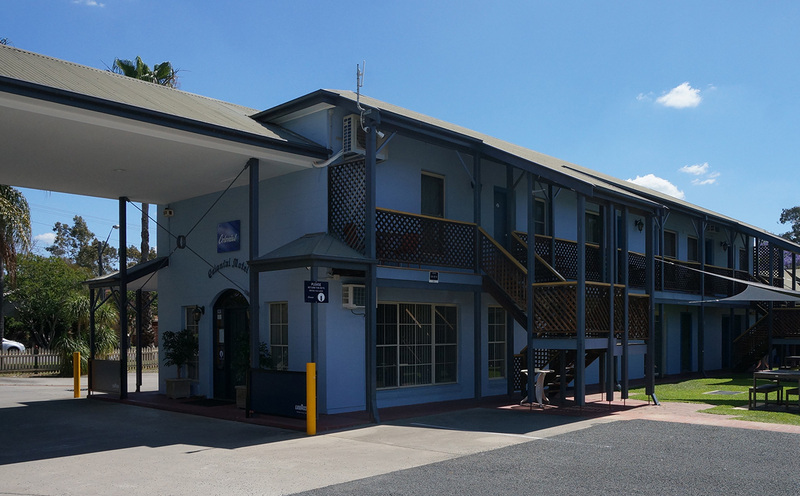 Located on site includes a guest laundry, a BBQ area, and ample secure on-site parking facilities.